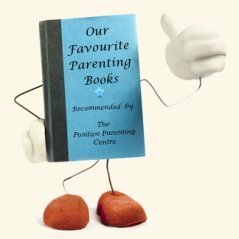 The Positive Parenting Centre provides this website as a service. We consider it our personal responsibility, and take great pride in providing the best information possible for our visitors. We do not proclaim to be experts, and much of the information contained is the author's view and personal opinion. In addition we have compiled a multitude of resources and consulted many professionals for their opinions, both solicited and unsolicited. 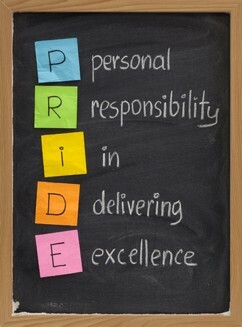 We strive for excellence in delivering the ideas, suggestions and resources provided throughout our website. The authors of this website disclaim any liability arising directly or indirectly from your use of the site. Statements made by the authors represent their views and opinions only and do not constitute a recommendation or endorsement. The Positive Parenting Centre does not accept any responsibility for any loss which may arise from reliance on information contained on this site. The contents of this site are protected by copyright under international conventions and, apart from the permission stated, the reproduction, permanent storage, or retransmission of the contents of this site is prohibited without the prior written consent of The Positive Parenting Centre. Contact us for further discussion on the use of articles. Some links within this website may lead to other websites, including those operated and maintained by third parties. The Positive Parenting Centre includes these links solely as a convenience to you, and the presence of such a link does not imply a responsibility for the linked site or an endorsement of the linked site, its operator, or its contents (exceptions may apply). 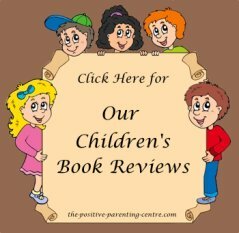 Reproduction, distribution, republication, and/or retransmission of material contained within this website are prohibited unless the prior written permission of The Positive Parenting Centre has been obtained. Return To: "Home Page"..from: "Responsibility Page"